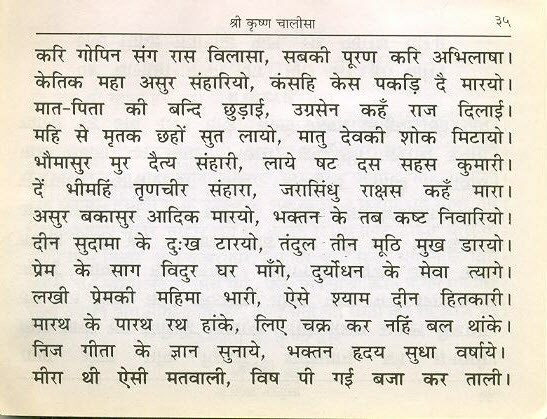 Jai Shri Krishna!! 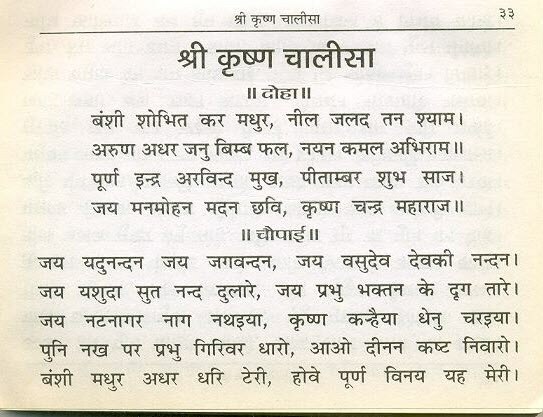 Here we have shared Krishna Chalisa in Hindi and English. 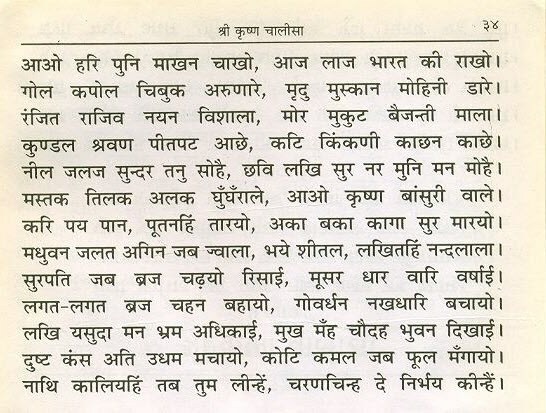 We have shared Krishna Chalisa in two different Languages So, you can easily read Chalisa according to your need. 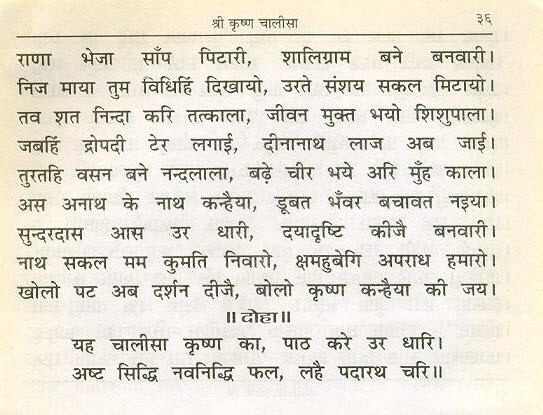 asht siddhi nay niddhi phal, lahai padarath chari! !